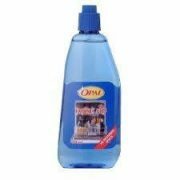 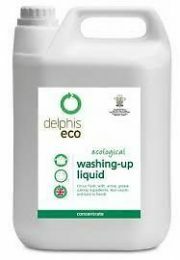 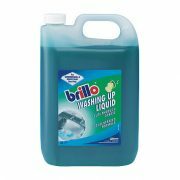 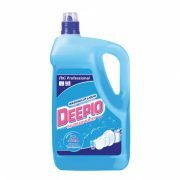 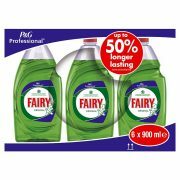 We offer a range of washing up liquids and detergents from household names such as Brillo and Fairy to a wide range of commercially known products such as Deepio and Clover. 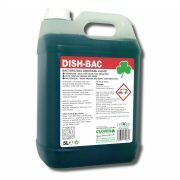 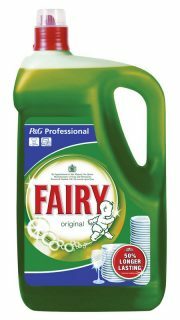 We can supply any size bottle such as the 900ml Fairy up to the 5Ltr Clover Dish Bac. 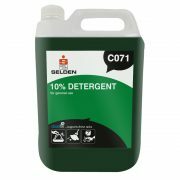 All products are made to the highest quality and provide the best results for your home or commercial use.